JOON-SIK SHIN GRADUATED FROM LONDON COLLEGE OF FASHION IN 2015 WITH A BA (HONS) IN FASHION DESIGN TECHNOLOGY: WOMENSWEAR. JOON-SIK WAS CHOSEN TO PRESENT HIS COLELCTION AT THE LCF 2015 BA PRESS STAGE AND WAS SELECTED AS A FINALIST FO THE ‘ARTS OF FASHION 2015’ AND ‘RAW TALENT 2015’ AWARDS, BEFORE LAUNCHING HIS LABEL JS SHIN. JOON-SIK IS TALENTED IN MAINTANING STRONG CREATIVITY AND WEARABILITY IN WOMENSWEAR. 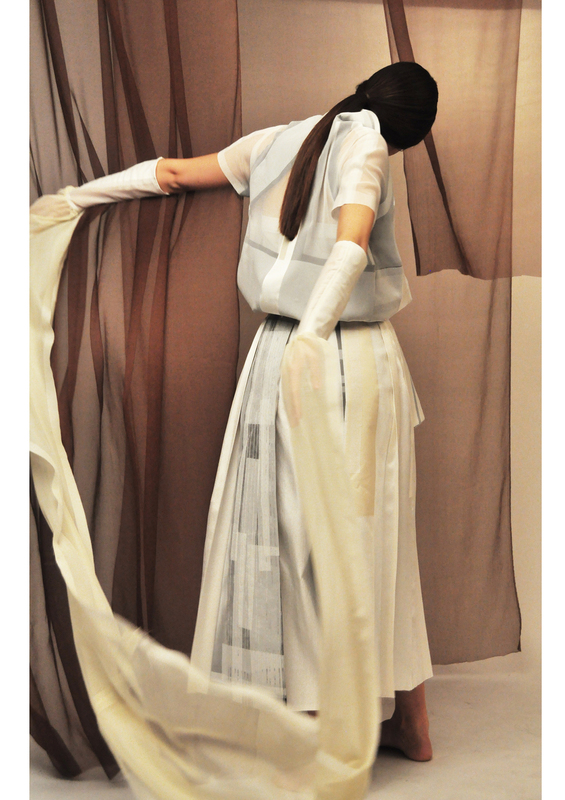 HE IS CONSTANTLY ENGAGED IN EXPERIMENTATION WITH FABRIC, TEXTILES, AND SILHOUETTES IN ORDER TO APPLY HIS INSPIRATION AND CONCEPTUAL IDEAS TO CONTEMPORARY WOMENSWEAR. CULTIVATING A DEEP UNDERSTANDING OF ITALIAN TAILORING THROUGH HIS EDUCATION AND EXPERIENCE IN PATTERN CUTTING STUDIOS, JOON-SIK UTILISES HAND AND INDUSTRIAL METHODS TO ACHIEVE A UNIQUE AND BOLD AESTHETIC. 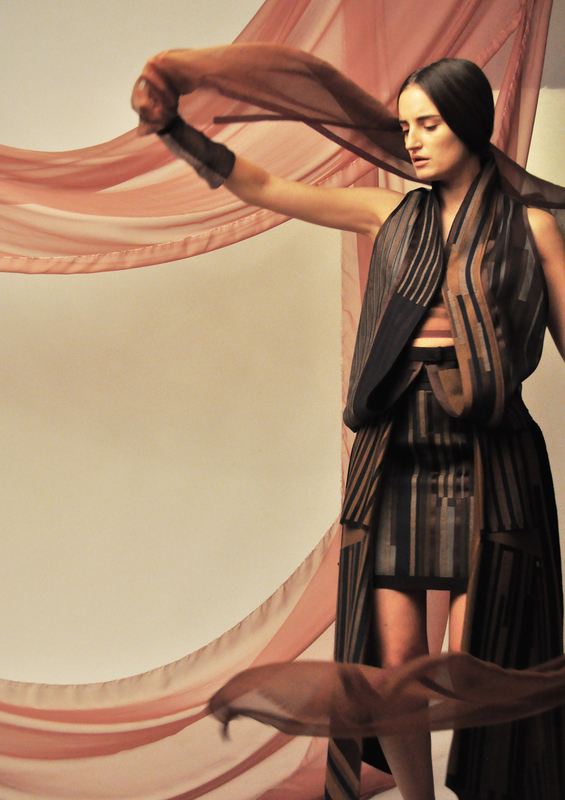 IN SEPTEMBER 2015 JOON-SIK WAS AWARDED FASHION SCOUT'S COVETED "ONES TO WATCH" AWARD. HE RECEIVED A SPONSORED COLLABORATIVE CATWALK FOR SS16 ALONGSIDE THE OTHER RECIPIENTS, SUPPORTED BY FASHION SCOUT DURING LONDON FASHION WEEK.